Corporate Social Responsibility (CSR) has gone far beyond telling customers about recycling and performing community service events. The world’s best companies have CSR at the core of their operations. CSR serves customers, attracts talent, and creates business value. Attend this special program to get a better understanding of how these experts are integrating Corporate Social Responsibility into their company operations for superior business results. Kim has been recognized as a global leader with extensive experience developing and implementing strategic initiatives to drive organizational change. 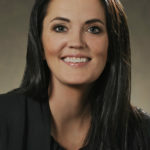 She has proven to increase operational efficiencies, enhance reputation and fuel financial growth. 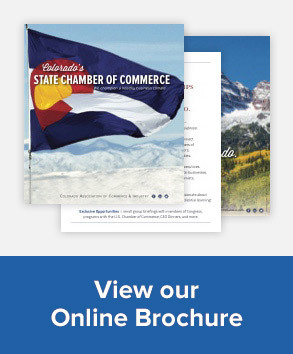 Kathleen has worked in Communications with Ball Aerospace and Ball Corporation for over 12 years and is a current board member of The Colorado Chamber of Commerce. Kate has 15 years experience as a sustainability professional with a demonstrated history in climate mitigation and sustainability strategy implementation, and climate reporting. She assists in developing sustainability strategies that align with corporate culture and operational goals.